Robert S. Ross, “China’s Naval Nationalism: Sources, Prospects, and the U.S. Response,” International Security 34, no. 2 (Fall 2009), pp. 46-81. 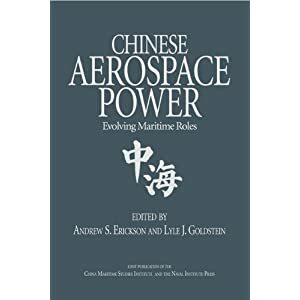 Recent developments in Chinese politics and defense policy indicate that China will soon embark on an ambitious maritime policy that will include construction of a power-projection navy centered on an aircraft carrier. 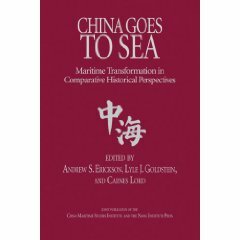 But just as nationalism and the pursuit of status encouraged past land powers to seek great power maritime capabilities, widespread nationalism, growing social instability, and the leadership’s concern for its political legitimacy drive China’s naval ambition. 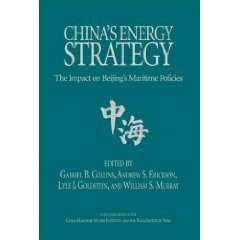 China’s maritime power, however, will be limited by the constraints experienced by all land powers: enduring challenges to Chinese territorial security and a corresponding commitment to a large ground force capability will constrain China’s naval capabilities and its potential challenge to U.S. maritime security. Nonetheless, China’s naval nationalism will challenge U.S.-China cooperation. 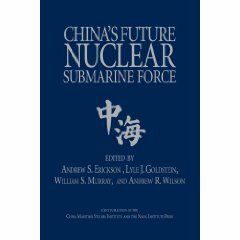 It will likely elicit increased U.S. naval spending and deployments, as well as politicization of China policy in the United States, challenging the United States to develop policy to manage U.S.-China naval competition to allow for continued political cooperation.